DuChateau Hardwood Flooring Special Purchase Sale! 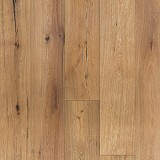 Save Huge on DuChateau Special Purchase Hardwood Flooring! Superior quality, luxury style, and the lowest hardwood pricing available are the three things you want when shopping for hardwood flooring. With the non-running line special pricing on DuChateau hardwood collections you get all of it. This is your opportunity to purchase DuChateau hardwood flooring with its supreme styling and luxury looks at the LOWEST PRICES ON DUCHATEAU HARDWOOD FLOORING ANYWHERE! NOT RECOMMENDED TO INSTALL WITH ANY RUNNING LINE DUCHATEAU PRODUCT OR PREVIOUSLY INSTALLED DUCHATEAU FLOOR. COLOR WILL VARY FROM THE RUNNING LINE. The DuChateau hardwood non-running line collections give you unique colors and superior style flooring with special pricing that makes high quality hardwood flooring affordable for any budget. 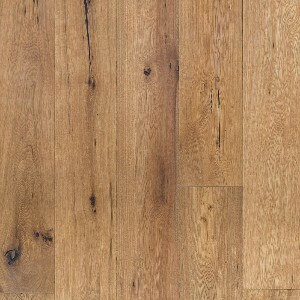 Take Advantage of the Lowest Prices on DuChateau Hardwood! - only available for a limitted time! WE RECOMMEND RECEIVING A SAMPLE BEFORE PLACING YOUR ORDER. Prices valid while supplies last.